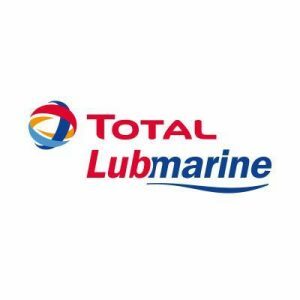 Total Lubmarine has received a No Objection Letter from MAN Diesel & Turbo for the use of its cylinder lube oil, Talusia Optima 100 BN, in the engine manufacturer’s two-stroke engine designs. The move follows the completion of a successful 8,700 hour sea-trial and means that Talusia Optima is now approved by the three major 2-stroke engine manufacturers Winterthur Gas & Diesel (WinGD), Japan Engine Corporation (JEC) and MAN Diesel & Turbo. Talusia Optima has been designed specifically to facilitate fuel switching when transiting both in and out of Emission Control Areas (ECAs), without the need to change lubricants. The lubricant has been designed for use alongside all distillate fuels with a sulphur content of between 0 and 3.5%. 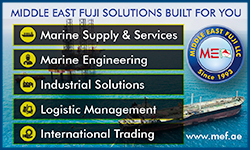 The sea-trials were completed onboard a modern 14,000teu containership powered by the latest generation fuel-efficient 2-stroke 11S90ME-C mark 10.2 B&W engine, while sailing in and out of ECAs in Europe and Asia. The vessel sailed for more than 600 hours in ECAs powered by distillate fuels with a sulphur content of 0.1% and below. 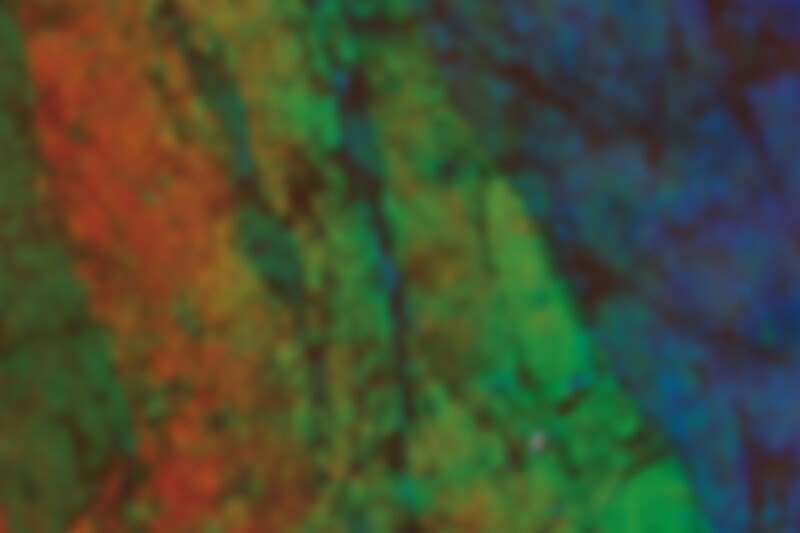 Talusia Optima is based on an innovative and new type of chemistry known as Ashfree Neutralizing Molecules (ANM). The new technology provides effective acid neutralization, cylinder cleanliness and has the potential to reduce feed rates.